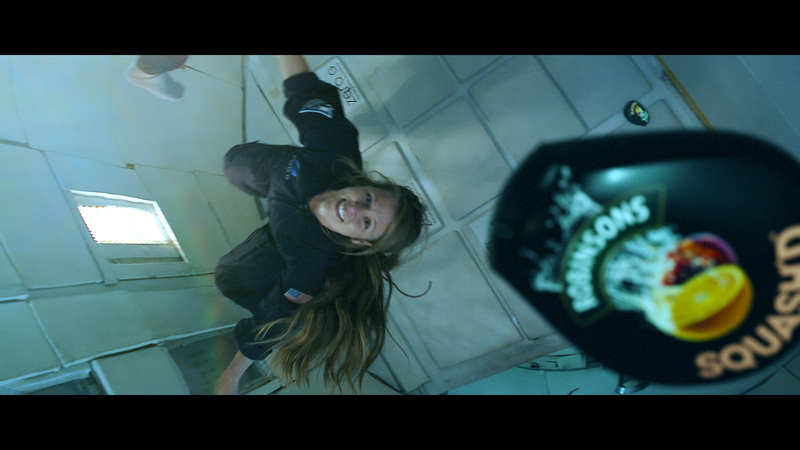 Here we have one of Robinson’s latest television advertisements. 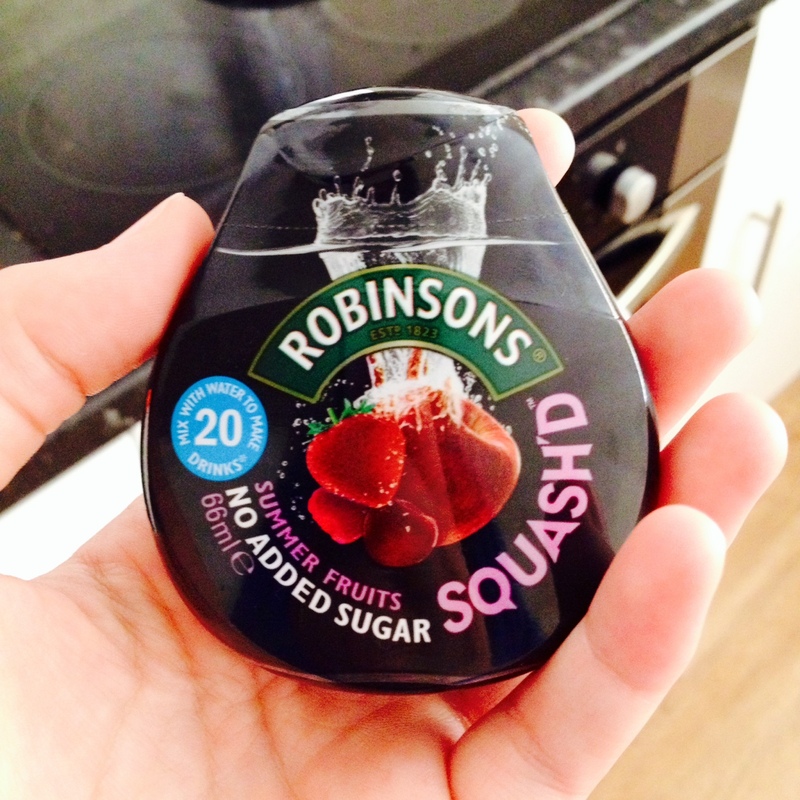 In this advert we have the drinks brand Robinson’s advertising their latest creation, which is the ‘Squash’d’. 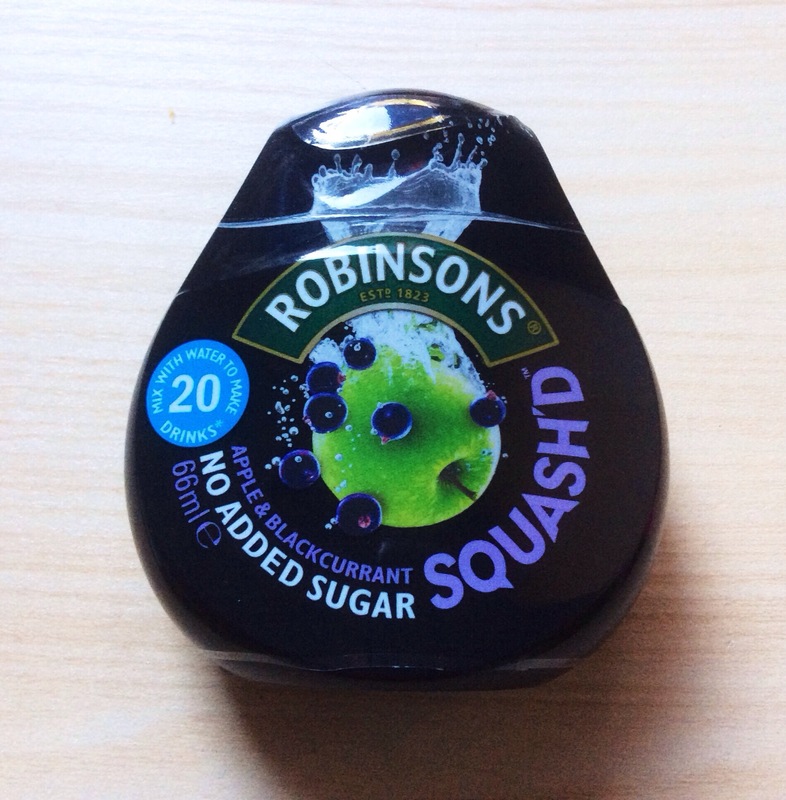 It is a very genius way in which they came up for this name as the squash inside the packet is squashed as it’s normally in a plastic bottle. 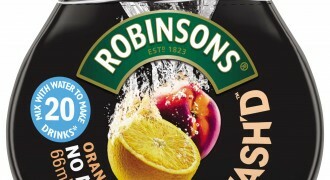 In this advert we see and office worker open and grab his squash’d and pour a little bit into his glass of water this turning it into orange squash. The office worker then launches it to the guy at the other end of the office but losing grip and falls out the window. 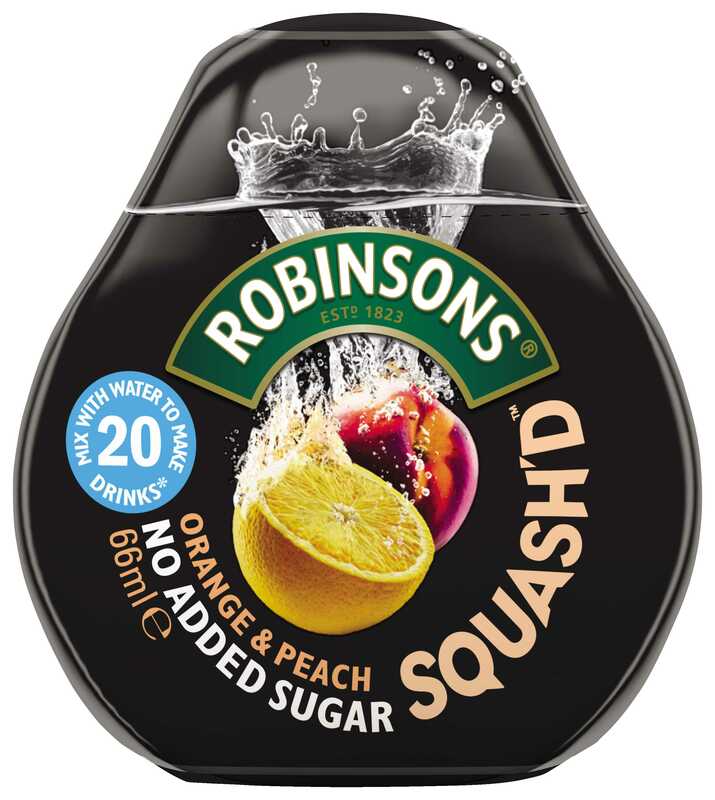 The Squash’d then ends up being poured into a man’s bottle of water before he serves it into the distance with his tennis racket. 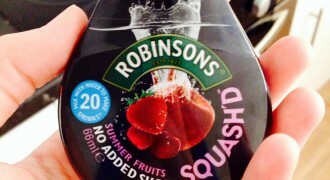 This then to be caught by a passenger in a car who turns her water into orange squash this all signifying that this tiny little packet can make 20 drinks. 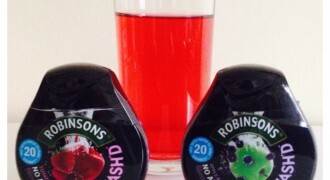 Throughout this television advertisement for this new products by Robinson’s we hear some brilliant music which serves as the background soundtrack to this advert. The song we here throughout this advertisement is a track entitled ‘Come Alive’ and is performed by Chromeo and features Toro y Moi. Chromeo is a Canadian electro-funk/disco duo who formed in 2002 and Toro y Moi who is an American recording artist and producer. 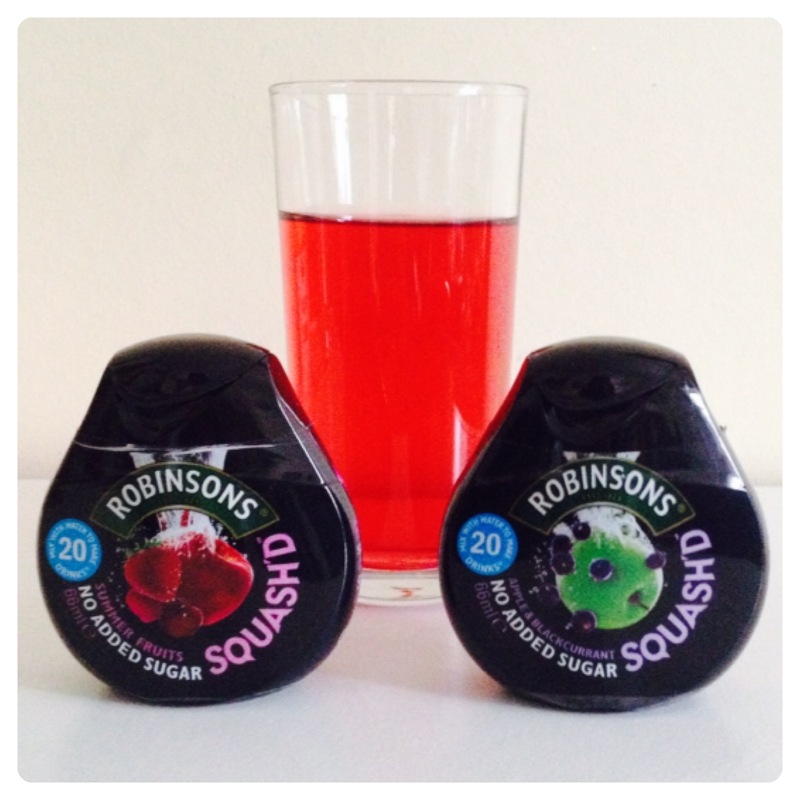 With these two forces collaborating we hear a brilliant song which fits in perfectly to Robinson’s advertisement for their latest product Squash’d. Here's the official Robinsons Squash’d – Set Free movie trailer which you can watch for free. 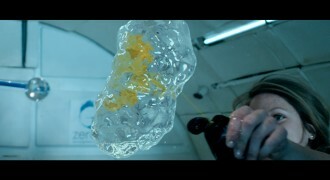 To watch the Robinsons Squash’d – Set Free trailer just click play below and the movie trailer will start playing. 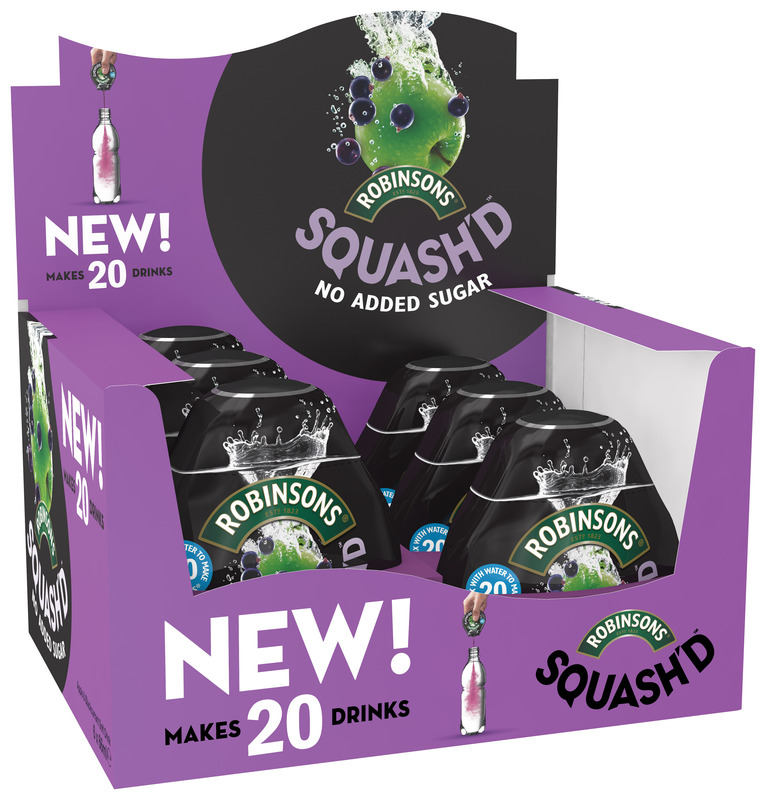 If you'd like to download the Robinsons Squash’d – Set Free theme song or download Robinsons Squash’d – Set Free trailer you've come to the right place. 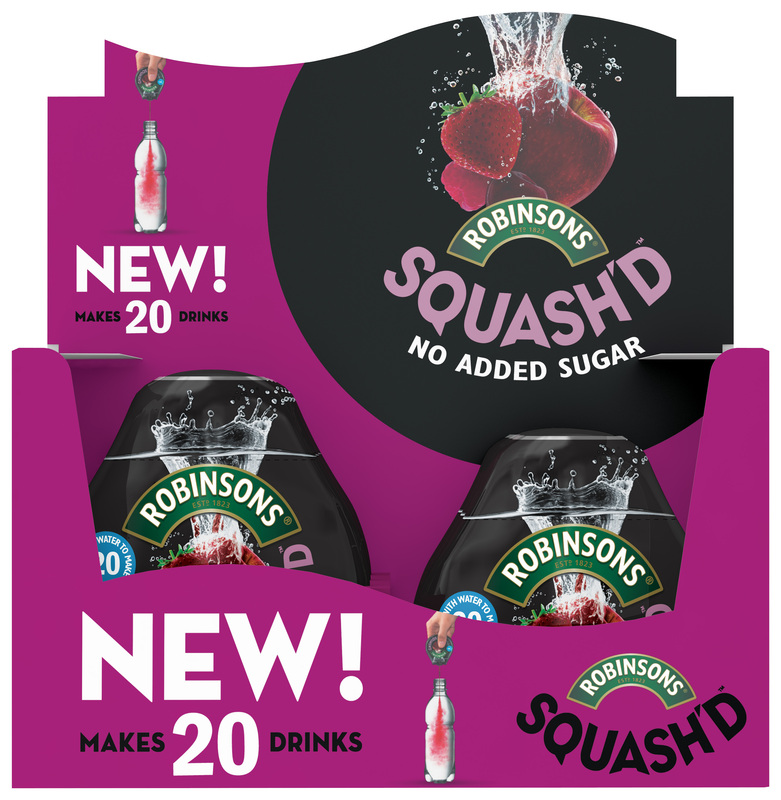 You'll need to use some video download software which you can find online which will let you download the Robinsons Squash’d – Set Free theme song video in HD. 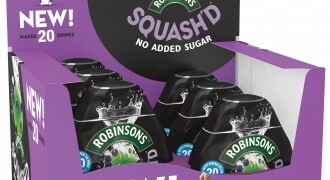 Here are some great Robinsons Squash’d – Set Free pictures and Robinsons Squash’d – Set Free desktop wallpapers. You can download any of these images to your computer by right-clicking on the picture you want and choosing "save image as". 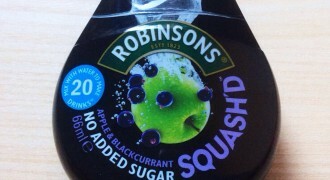 Once you've downloaded one of these Robinsons Squash’d – Set Free images you can use it as your wallpaper etc. 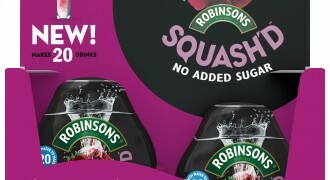 Here are the latest high resolution Robinsons Squash’d – Set Free wallpapers which you can download right now.